Oliver came in for his First Birthday Bash last week, and oh.my.gosh. was he adorable!! 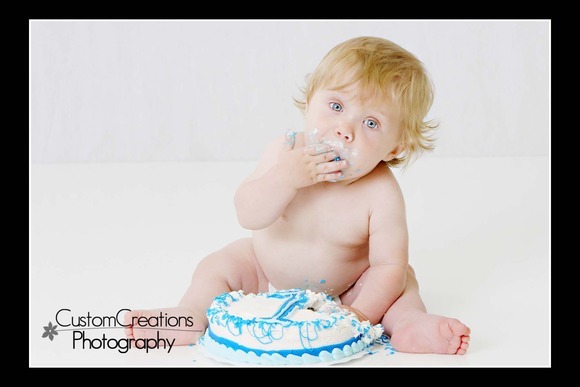 What’s not to love about an adorable little guy digging in to his first birthday cake?!? These are some of the cutest photos we ever take ~ it’s just hard to go wrong!! Enjoy his sneak peek! 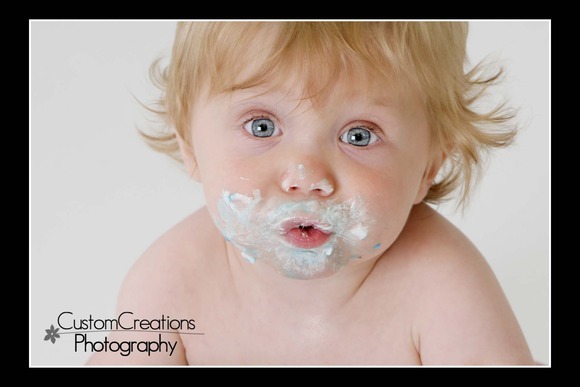 Posted in Uncategorized | Comments Off on Oliver’s First Birthday!! !